Cancer is one of the most difficult conditions in the world to live through and cure. Medical scientists and researchers are doing everything they can to find effective and permanent ways of treating cancer without causing too much pain for the person afflicted. For women, one of the most common kinds of cancer spreads from the breast. There a number of drugs that are used for both the prevention and the cure for breast cancer. However, how will you know which ones are the best to use the most popular medications? Anastrozole and Tamoxifen are both medications that have been sold as medications for treating breast cancer. It has also been used for breast cancer prevention, especially for those who are highly at risk based on their family history. Both of these drugs are also taken orally. Anastrozole is part of the aromatase-inhibiting class of cancer-fighting medications, which works by blocking or inhibiting estrogen. 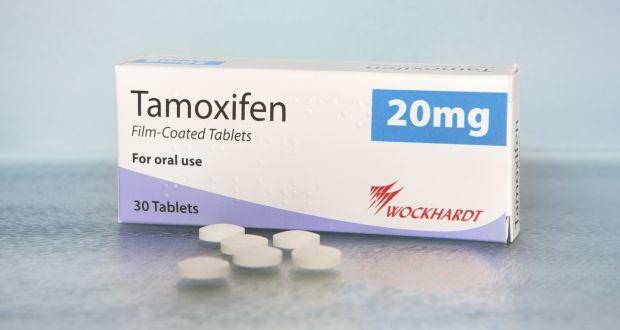 Tamoxifen works by selectively blocking the actions of estrogen. The reason estrogen is blocked off is that there are different types of breast cancers that actually need estrogen in order to proliferate cells. So which of these two highly-acclaimed medications is the better choice? There have been plenty of clinical studies conducted to find out which products are more effective against breast cancer compared to their counterparts. For instance, one of the earliest forms of breast carcinoma is called DCIS, which stands for ductal carcinoma in situ. This is when abnormal cells can be found in the milk ducts, and both Anastrozole and Tamoxifen have been found as appropriate adjuvant therapies. However, they have discovered that Anastrozole may be the “preferable option” as compared to the latter due to having a greater scope of efficacy and safety when used in younger women. Though there are still no sufficient explanations as to why this is so, there was no denying the results that came with the study and the significant benefits seen in the younger group. Aside from these findings, Anastrozole has also been found to cause a 40% reduction in cancer recurrence in those who have used it for 5 years, and that it causes a fewer number of side effects. But, this drug is not without its cons. 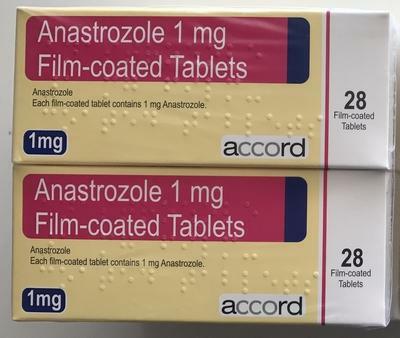 A greater number of fractures have been observed in Anastrozole users. In order to have the best opinion on which drug is preferable, it is best to consult your oncologist on the matter. 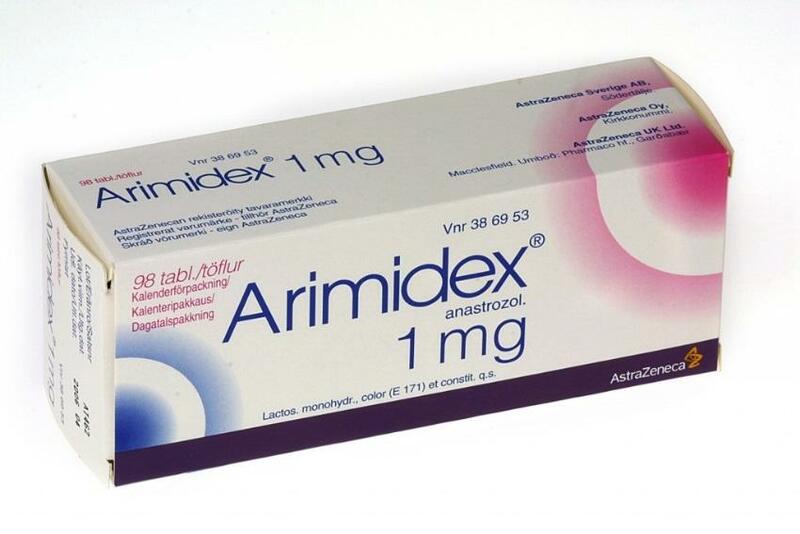 Arimidex may be a more familiar term to those who are concerned with cancer-fighting pills, as this is one of the most popular brands of Anastrozole there is. This hormone-altering medication lowers the amount of estrogen in the body without changing the concentrations of other hormones like aldosterone. Distributed at 1 mg per pill, the drug can be used at all stages of cancer treatment, from prevention to the advanced cases. Many medical specialists have observed that switching to Arimidex or other brands of Anastrozole may be a good idea. It has been found that in women who have estrogen receptor (ER) positive cancer, which is usually localized in one area and does not spread to other parts of the body immediately, using Anastrozole has been more beneficial. There has also been evidence of positive changes in women who have made the switch from Tamoxifen to Arimidex, provided that those who have used the former drug had been doing so for at least two years. When this treatment method is used by postmenopausal women with their breast cancer still in the early stages, better outcomes have been found, as well as improved survival ratings. 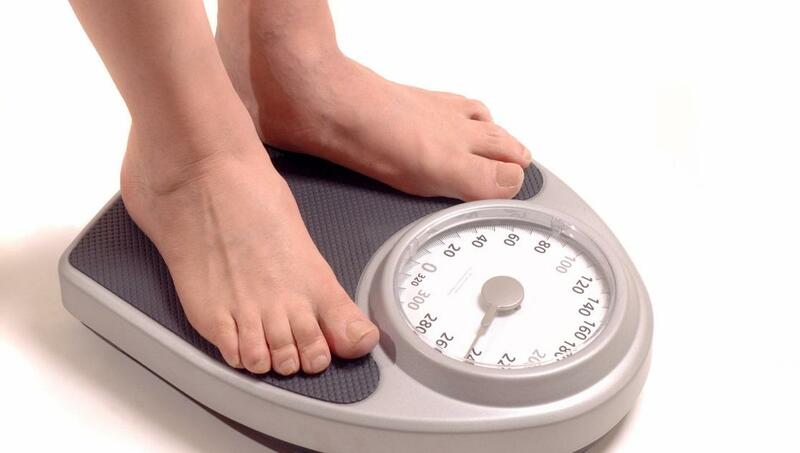 Many medications can be linked with weight gain, especially those who are on Tamoxifen and Aromatase inhibitors. This is because of their ability to alter the amounts of active estrogen in the body. Having little estrogen often translates to an inefficient method of burning fat, thus those who are on estrogen-blocking or inhibiting medications will often find themselves gaining weight. Based on studies, there hasn’t been a huge difference between the weight gains of those taking either Anastrozole or Tamoxifen. This kind of information may sound trivial to some, but weight gain has been considered an important factor to both the compliance of a patient to their medications as well as the outcome of their health. Along with increased weight, other noticeable side effects of taking these medications are swelling, skin changes, acne, and water retention. It is best to have full knowledge of what kind of additional effects you could experience when you are on these medications. Cancer is a devastating disease, but with the help of different treatments and therapies, you still have great chances of curing yourself. Medications such as Anastrozole and Tamoxifen have contributed immensely to the treatment of many breast cancer patients. As drugs that can block the actions of estrogen, they help to slow down the growth of breast cancers and can be used effectively as both preventive measures and continuing treatments. They can also reduce the chance of cancer recurring. Comparing the two, Anastrozole has shown a greater number of benefits, though this greatly depends on which demographic you are part of. In order to make the best decisions concerning your medications, you should consult your trusted physician first and foremost about these medications. You should find out whether the drugs can only be used by postmenopausal women, as many of these breast cancer pills are, whether you are taking any other pills that may interact with this drug and much other safety information. Also, make sure that you are purchasing only authentic medications by asking your doctor.